The 2009 CATA conference was held at Beaver Run in Breckenridge August 24 – 27, 2009. The move back to Breckenridge proved to be a great success, and Beaver Run turned out to be a great venue for everyone. We had great attendance again this year, with 324 attendees that included 24 assessors, 272 county members and 28 associates and non-members. We offered 34 different classes and more than 5,900 credit hours of education were awarded. Click here for the CATA 2009 Business Meeting Minutes and Photo Highlights. For a Map of participating counties click here. The Board of Directors worked hard to provide an exciting array of classes this past year. In addition to 20 different DPT classes, we were able to provide 14 classes from 4 national appraisal education providers including the International Association of Assessing Officers (IAAO), Kaplan Professional Schools, American Society of Farm Managers and Rural Appraisers (ASFMRA) and the American Society of Appraisers (ASA). We were happy to invite back our good friend James Felt for his Colorado Water Law classes and were very excited to add James Canestaro and his classes on Commercial and Residential Construction. In addition, this was the first year we contracted with Harry Fuller to provide the annual USPAP update courses. Harry was well received and we hope to bring him back next year. As always, we try to provide a wide range of courses that will enhance our knowledge of appraisal and be applicable to our daily jobs as assessment appraisers. Each year we ask all participants to complete a conference evaluation survey to help us understand what worked and what changes we could make to improve our conference each year. This year we had 62 survey responses and will take all comments into account for next year’s program. Thank you to all that filled out the survey. Your input is greatly appreciated. Click for a summary of the 2009 Conference Evaluation Survey. The 2010 Conference planning is already underway. 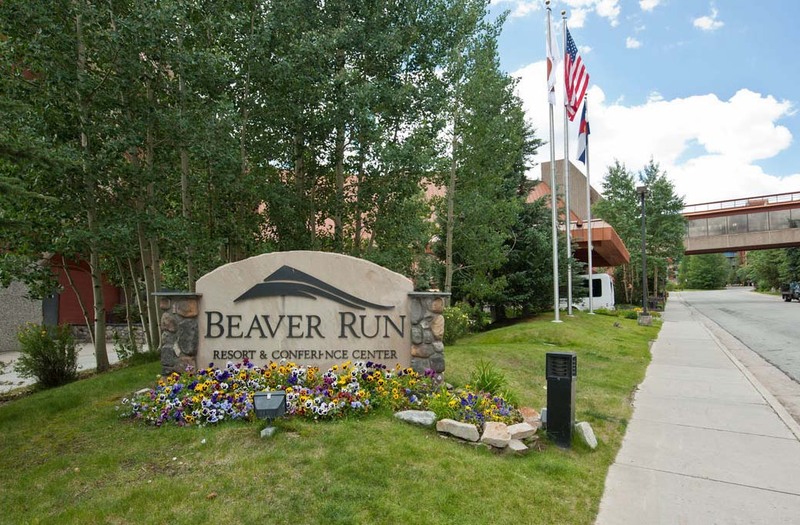 We will be coming back to Beaver Run in Breckenridge, with the conference being held August 23 -26. We hope to have another informative session and provide everyone some great classes and keep our costs down to keep it as affordable as possible. For the first time in many years, we were unable to elect a complete board of 8 directors at the annual meeting, with two positions not receiving any nominations. Fortunately we were able to get two members to volunteer to fill the positions and now have a full compliment. Click here for 2009 Conference Statistics.